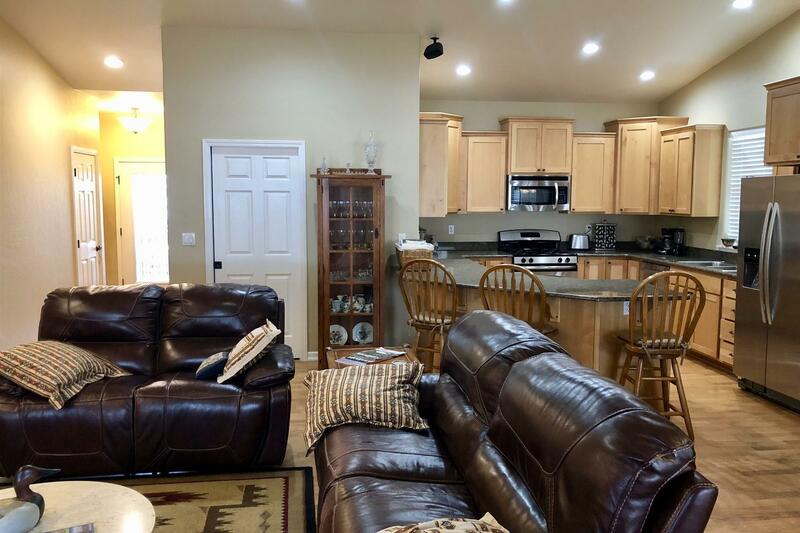 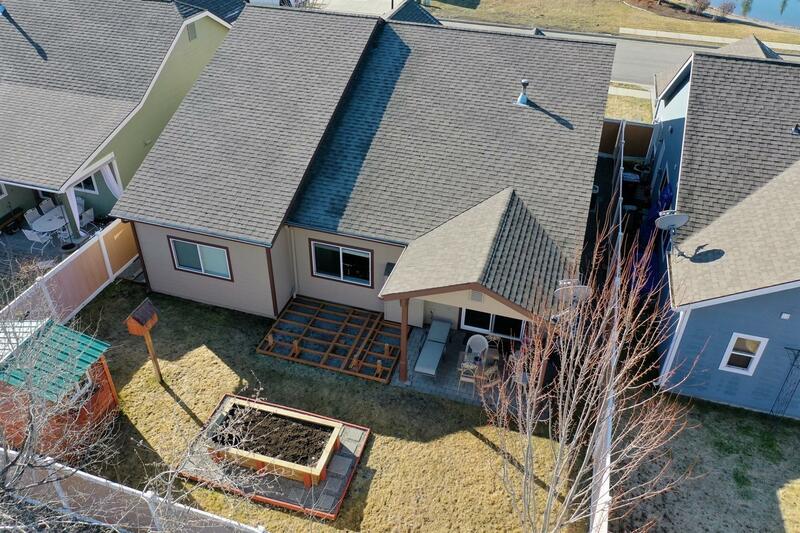 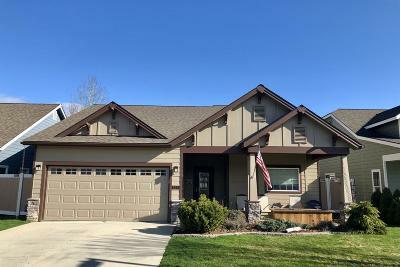 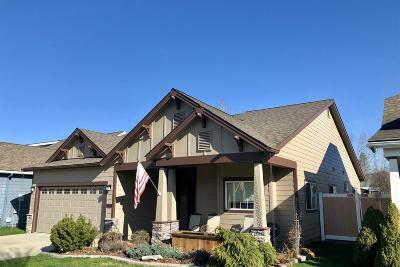 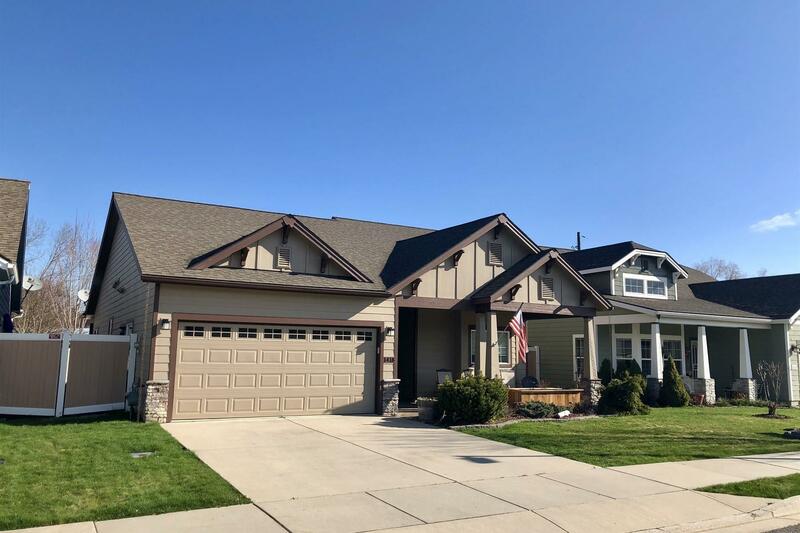 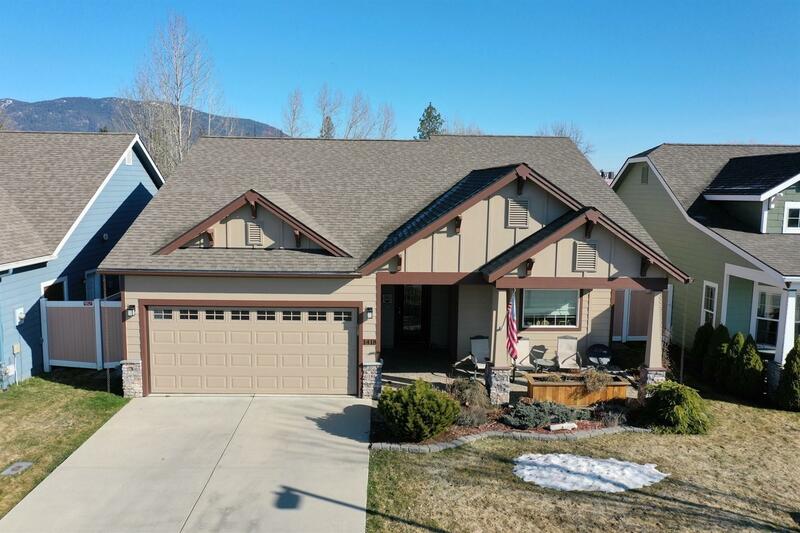 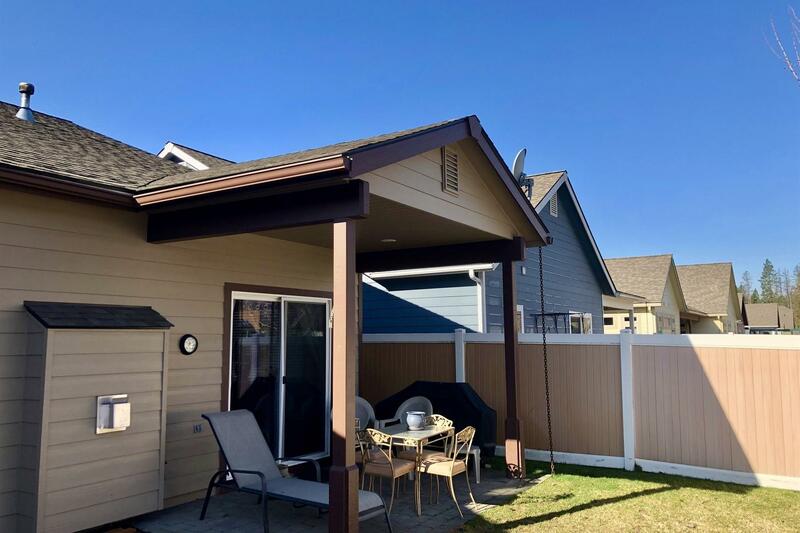 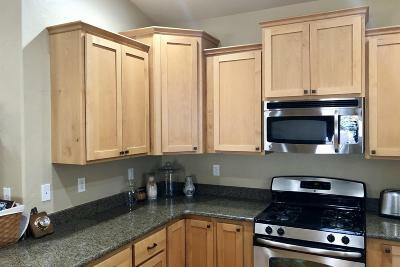 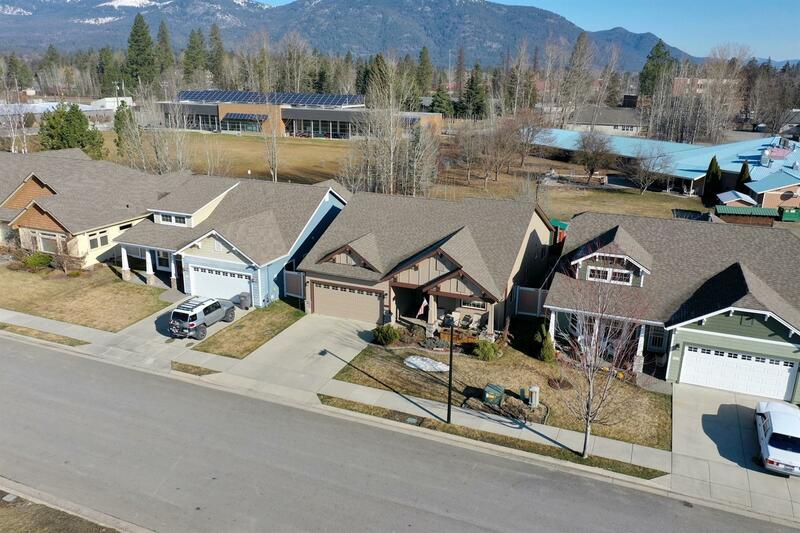 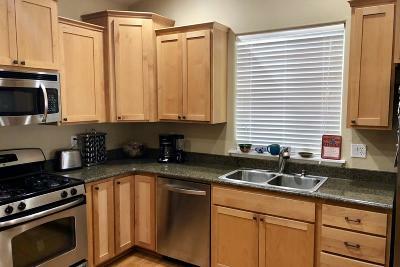 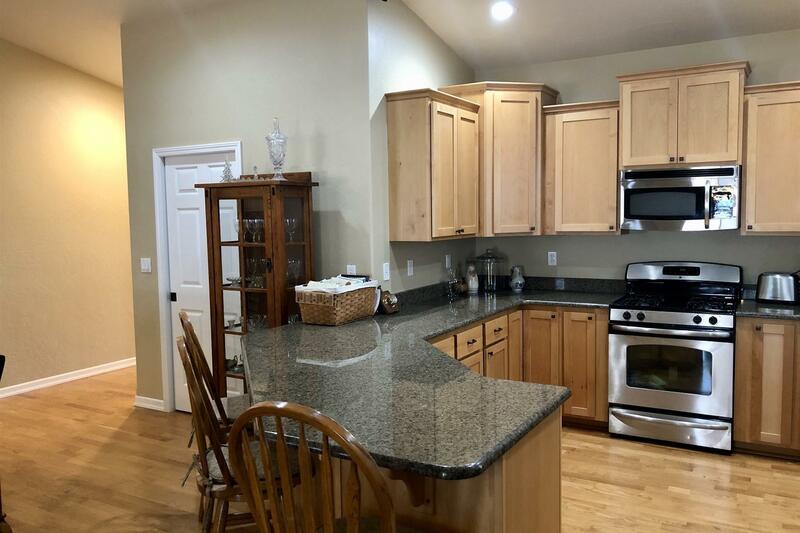 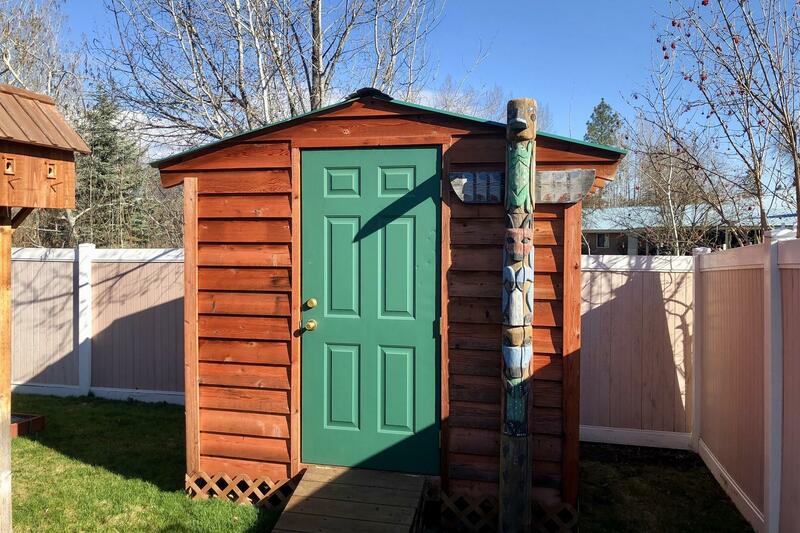 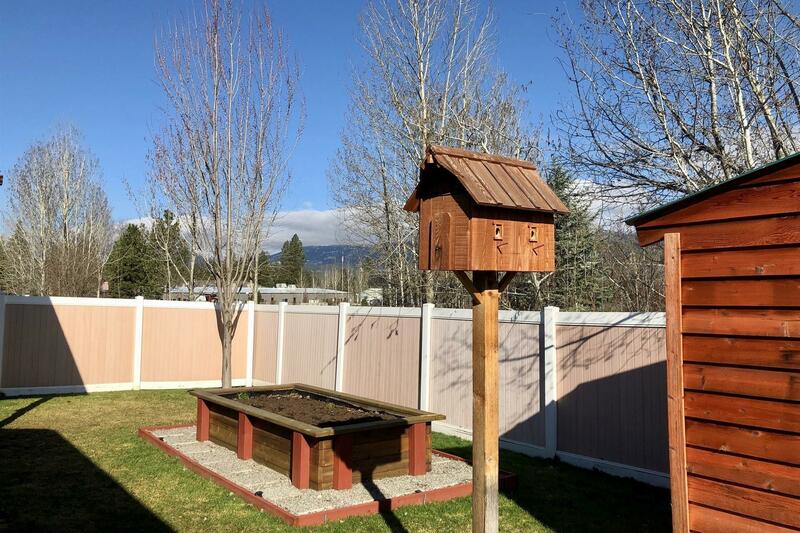 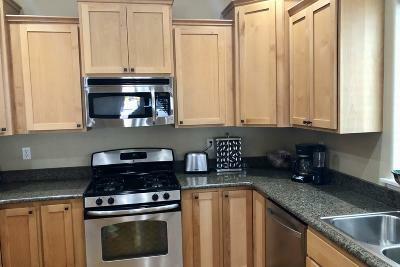 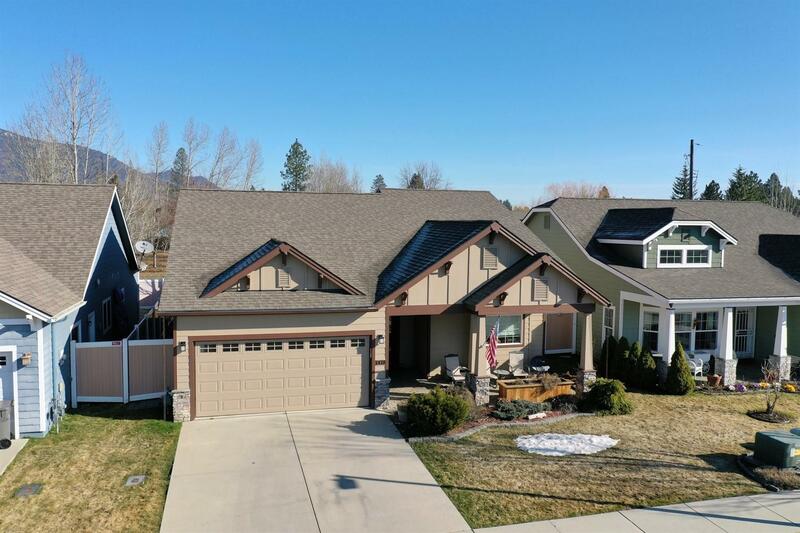 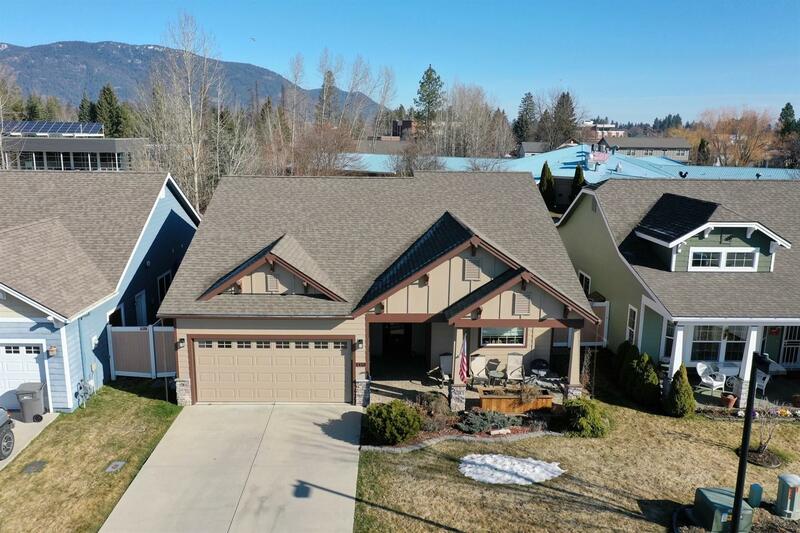 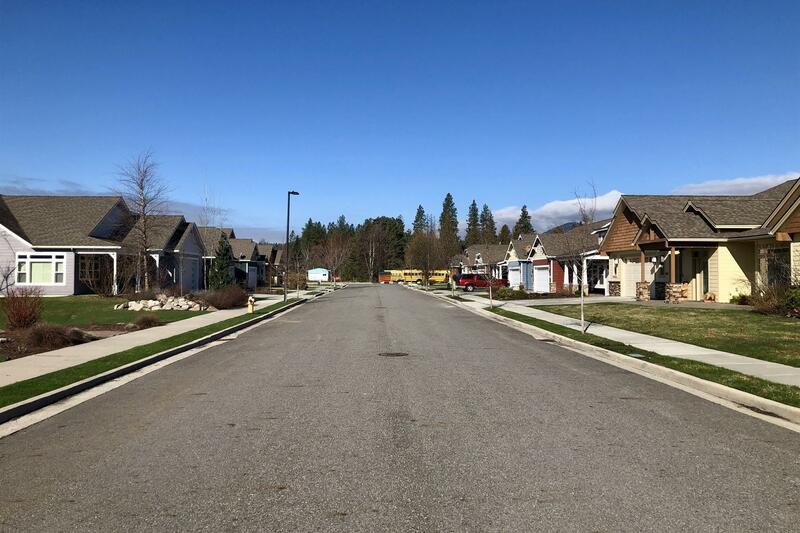 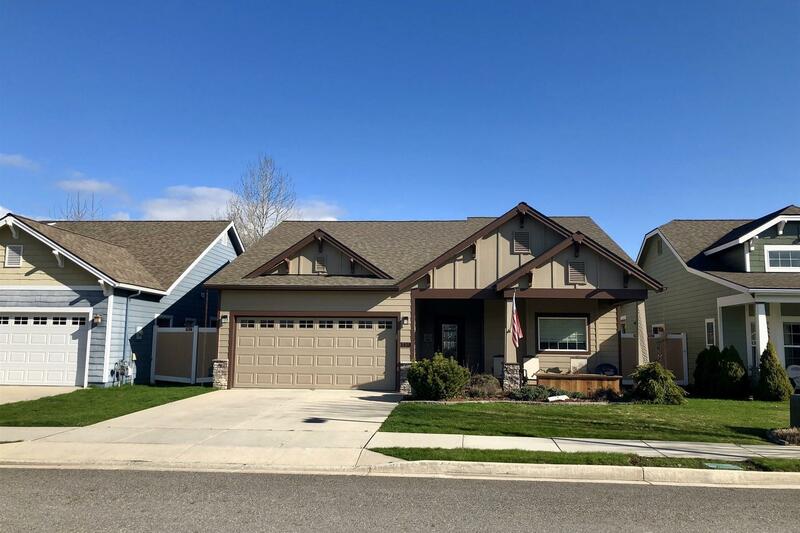 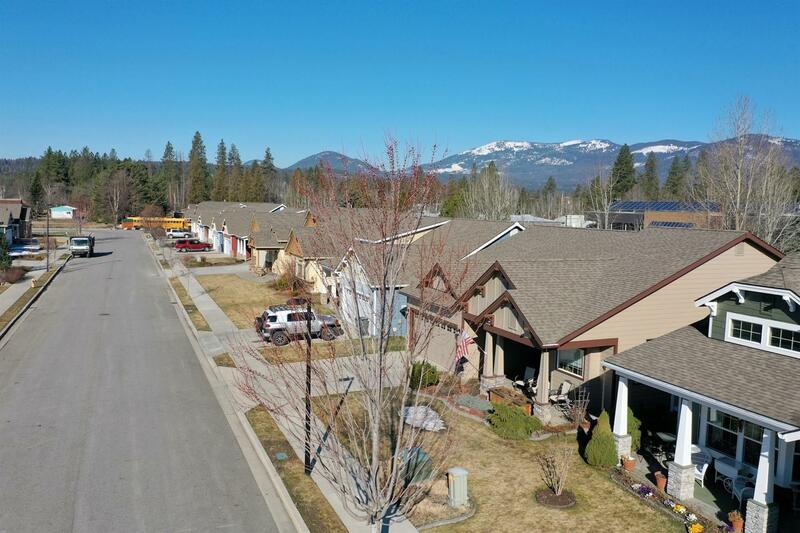 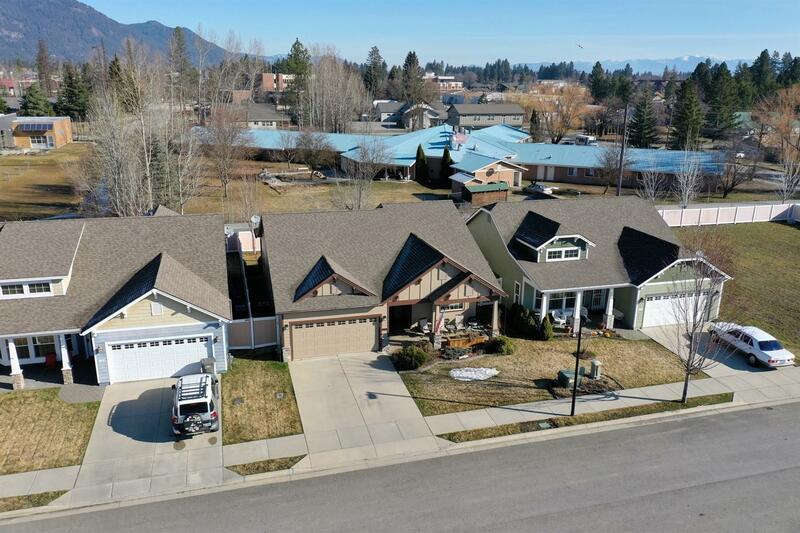 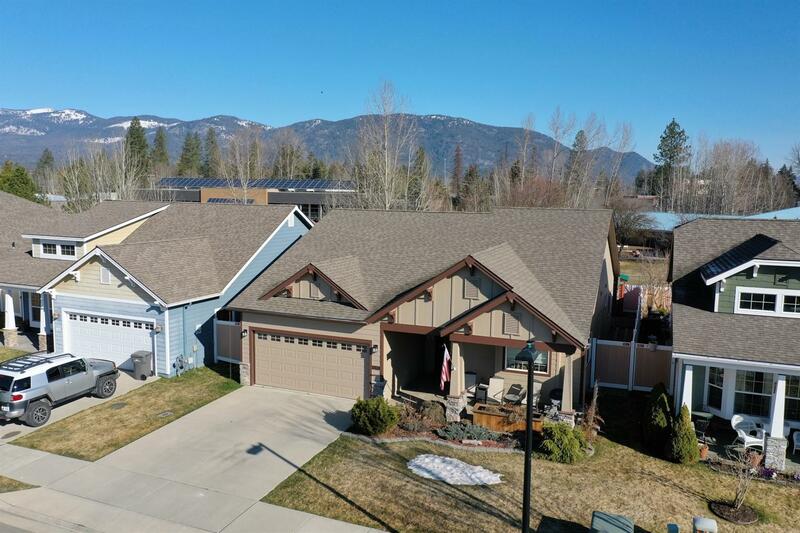 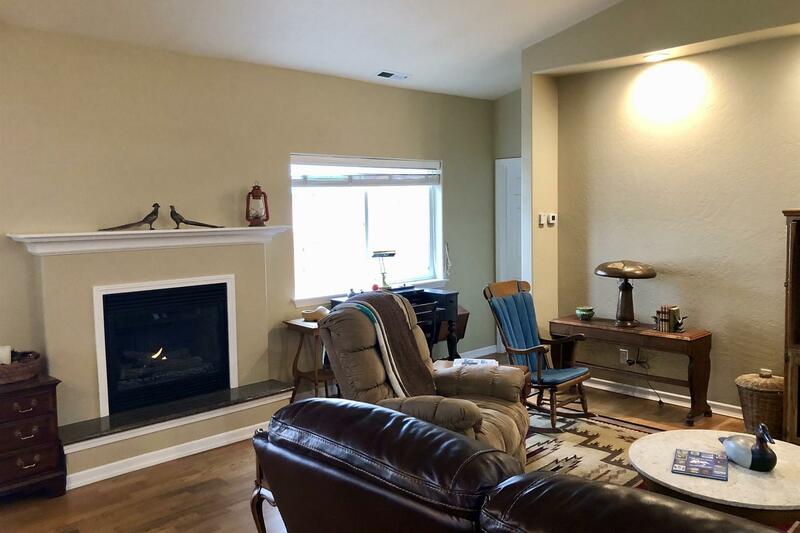 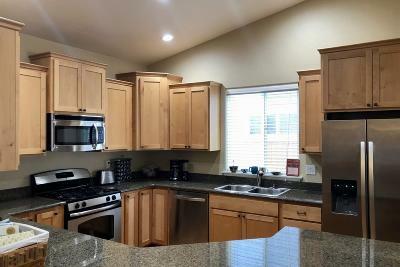 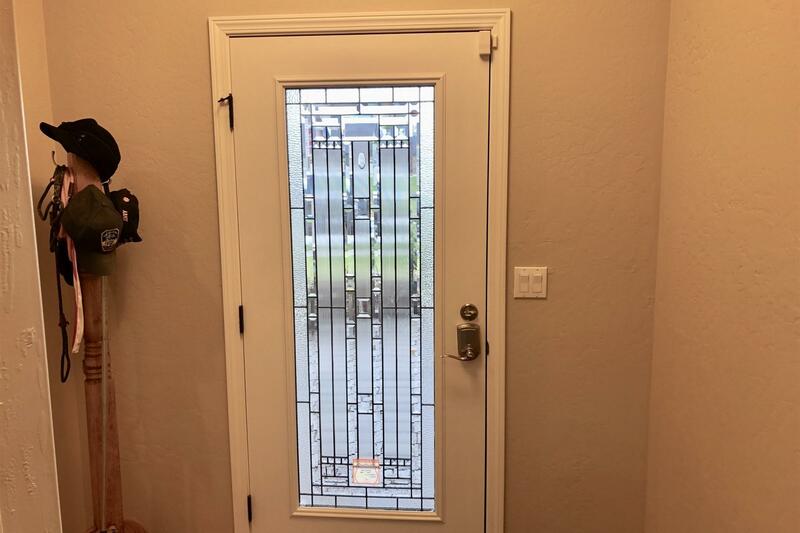 Desirable South Sandpoint location for this 3 bedroom, 2 bath single level Craftsman style home. 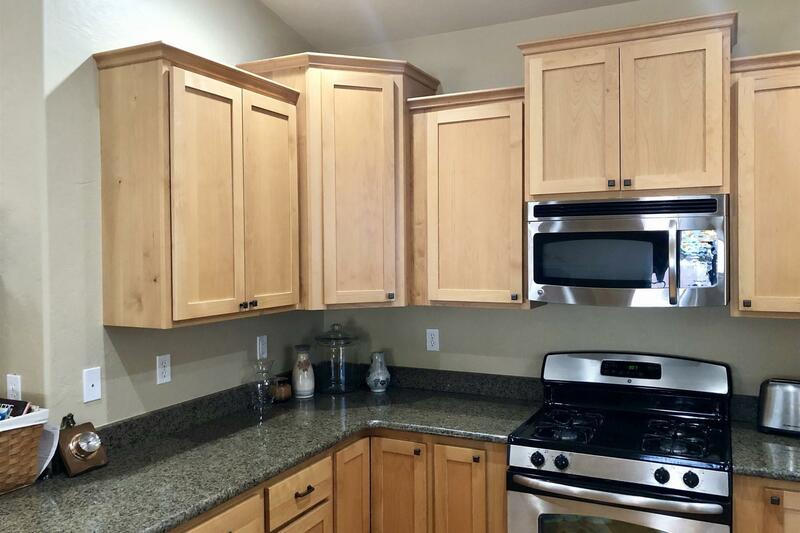 Featuring a gourmet kitchen w/granite counters, Huntwood custom cabinets and all stainless appliances. 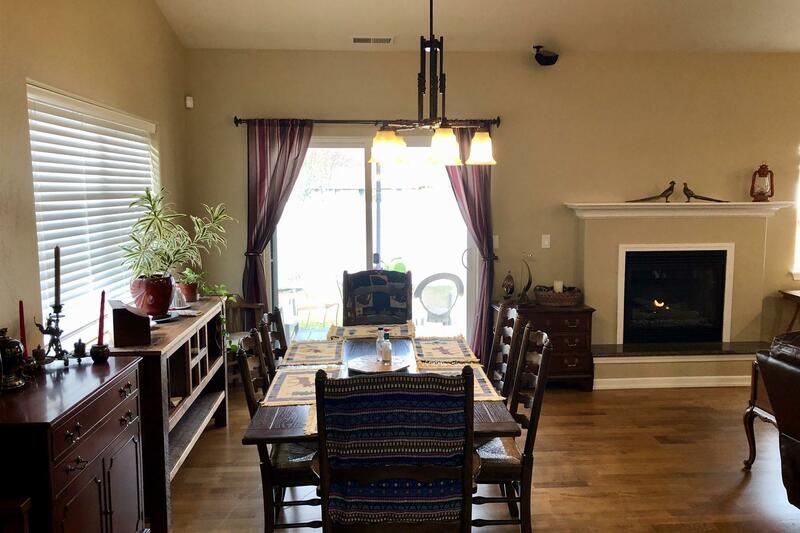 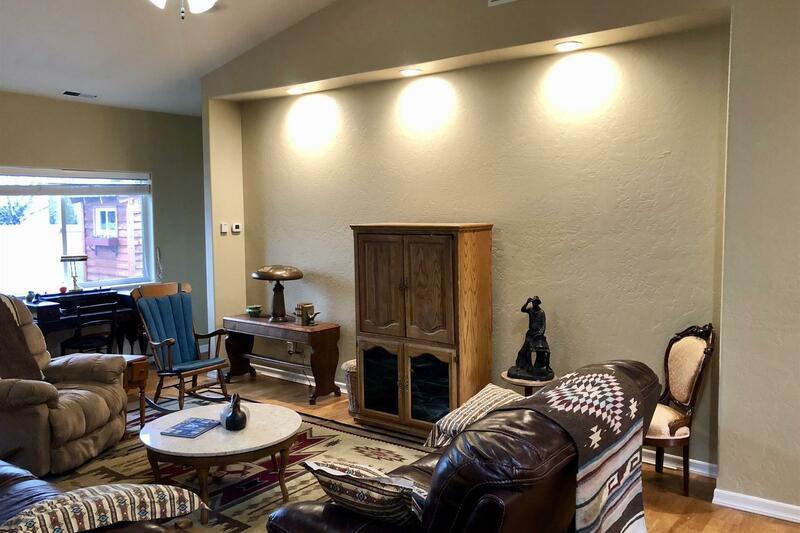 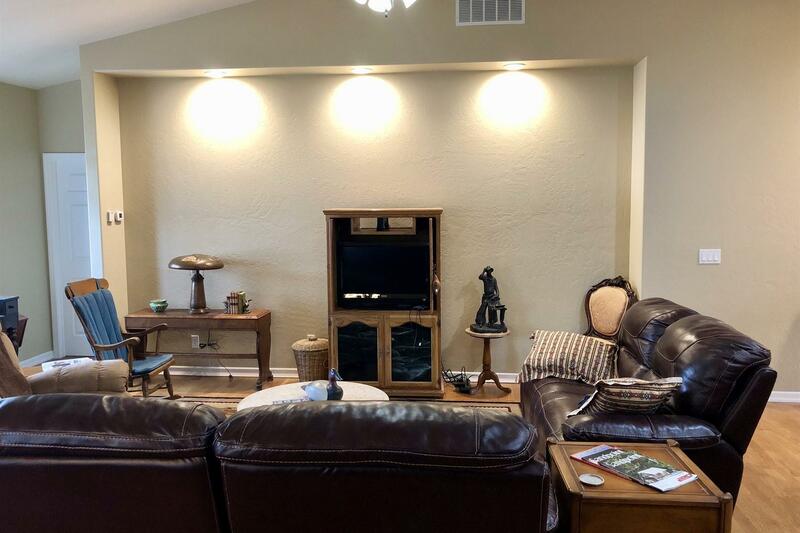 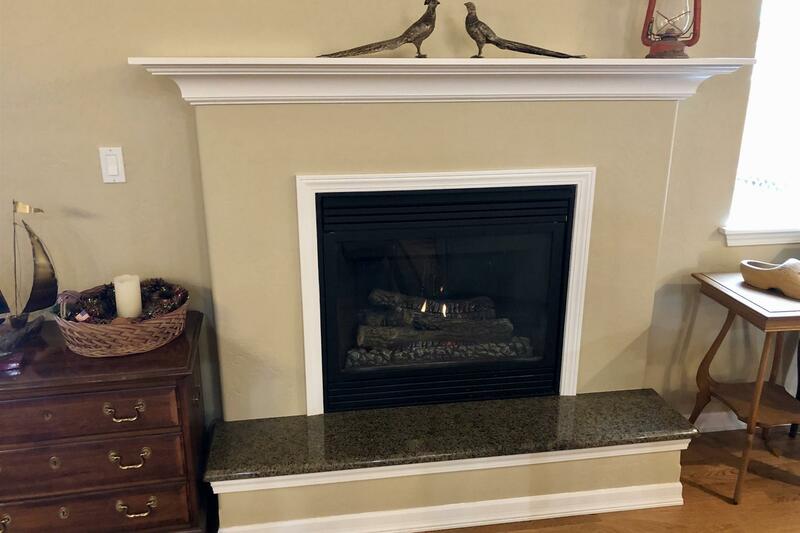 This open floor plan has a natural gas fireplace recessed entertainment wall, dining area which opens out onto a covered rear patio. 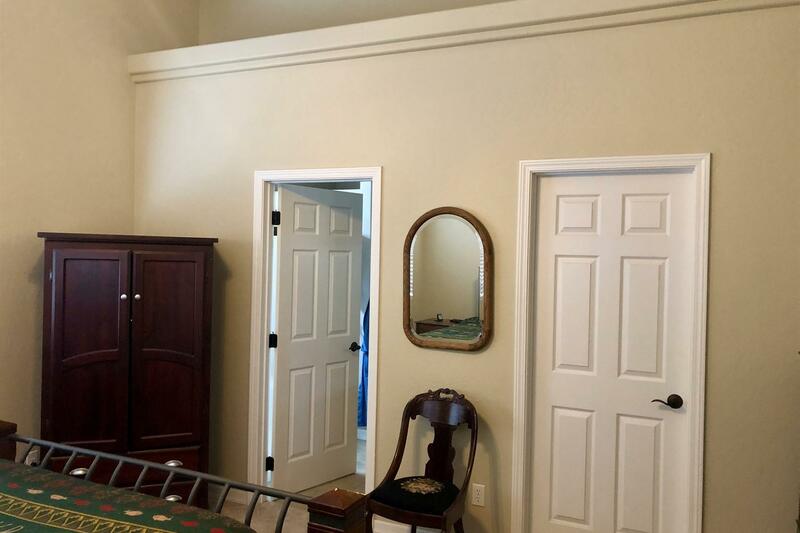 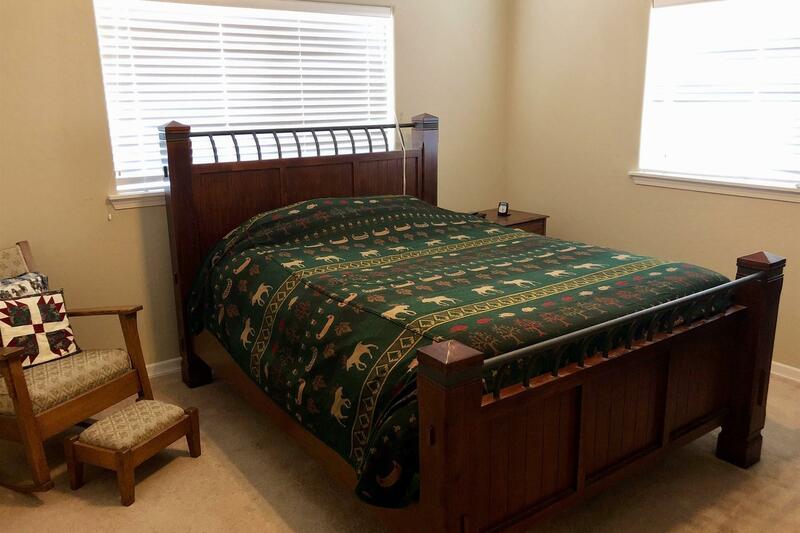 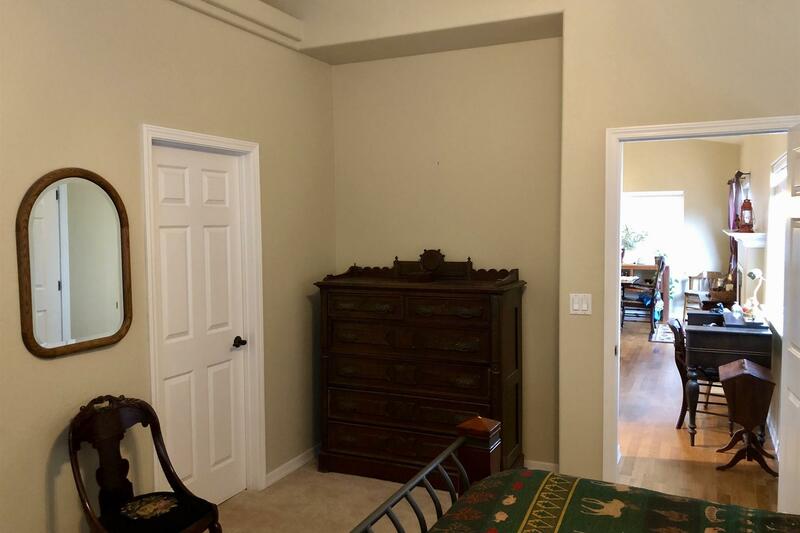 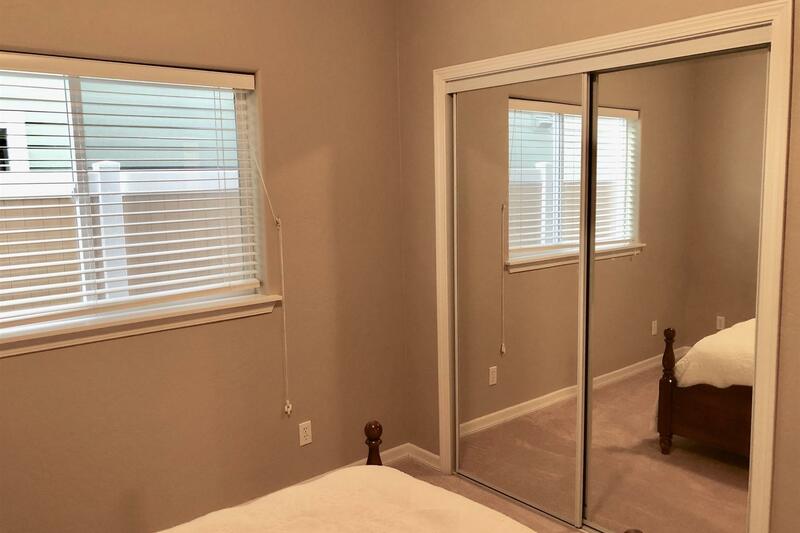 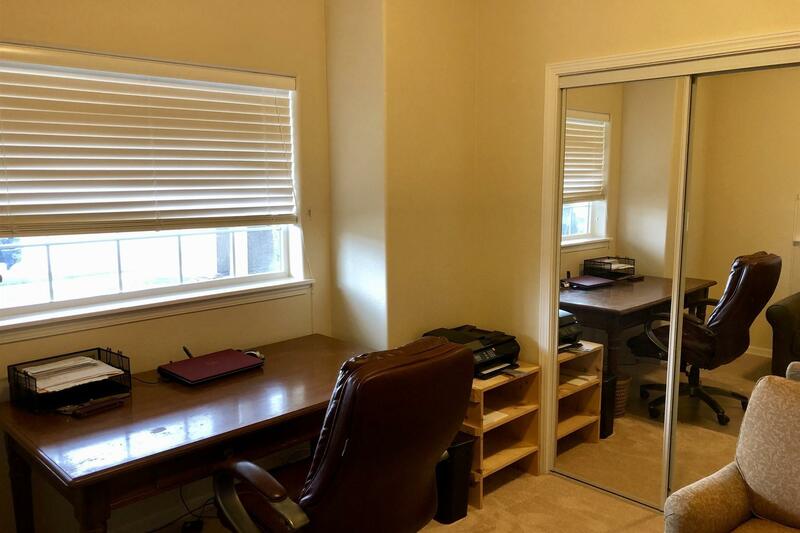 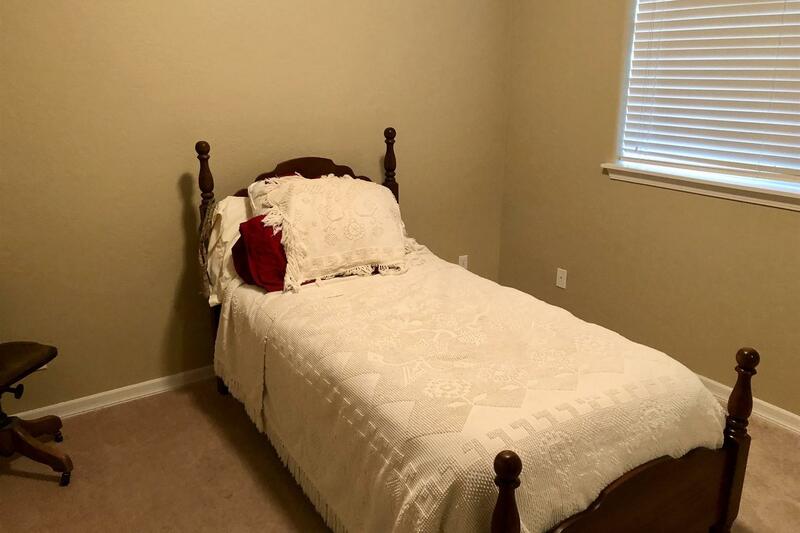 The master suite is very spacious with a large master bath and has a walk-in closet. 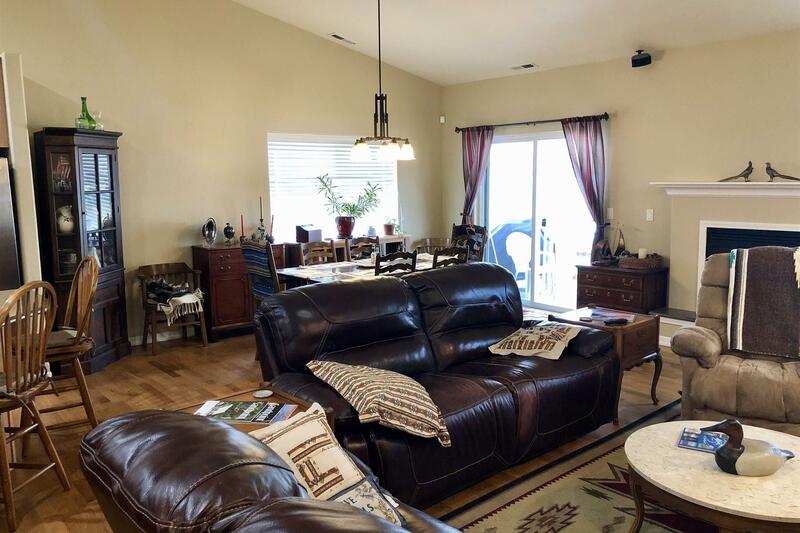 Front & rear covered patios, central air conditioning, fenced back year and sprinkler system. 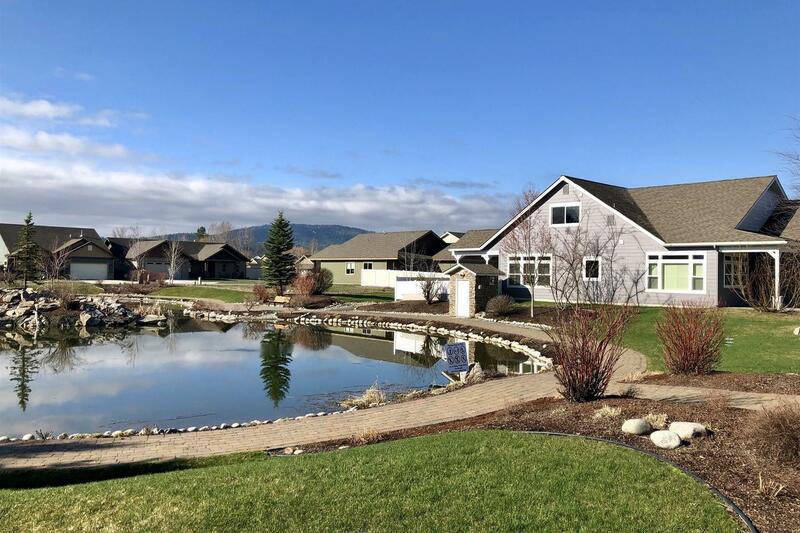 Trails lead to a one acre common area w/pond & a cascading waterfall. 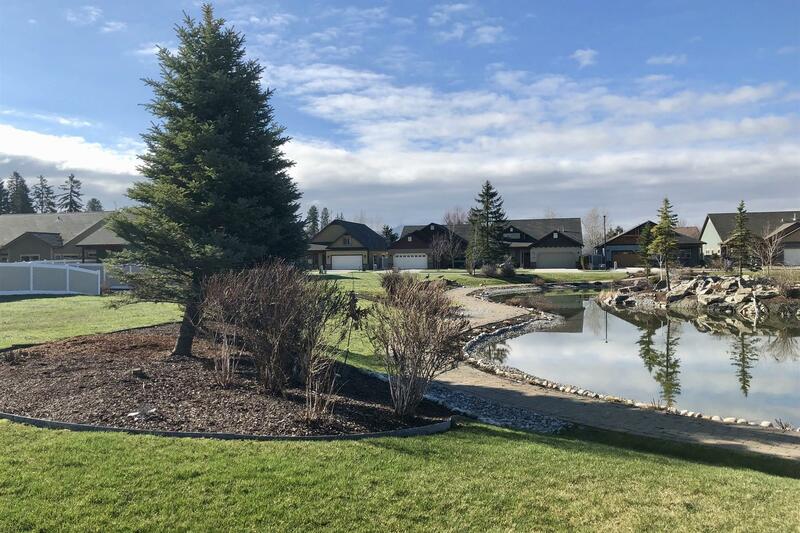 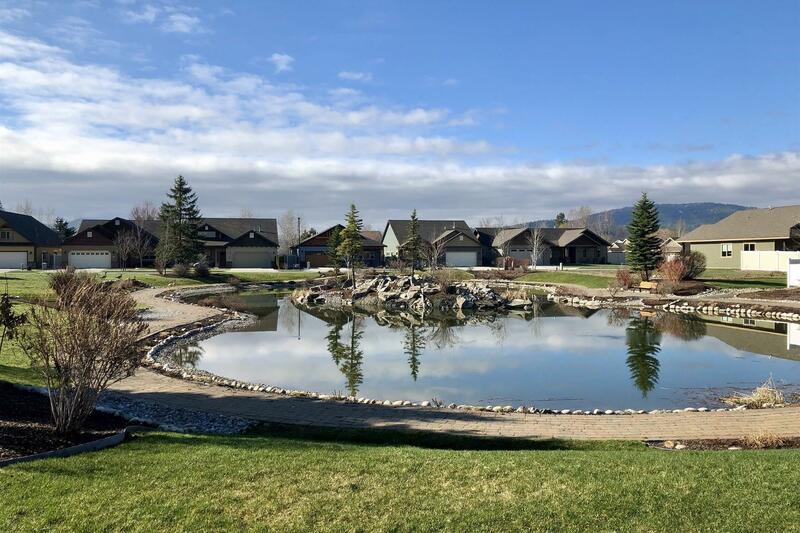 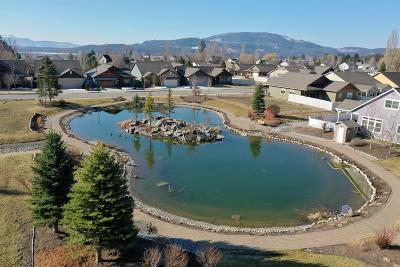 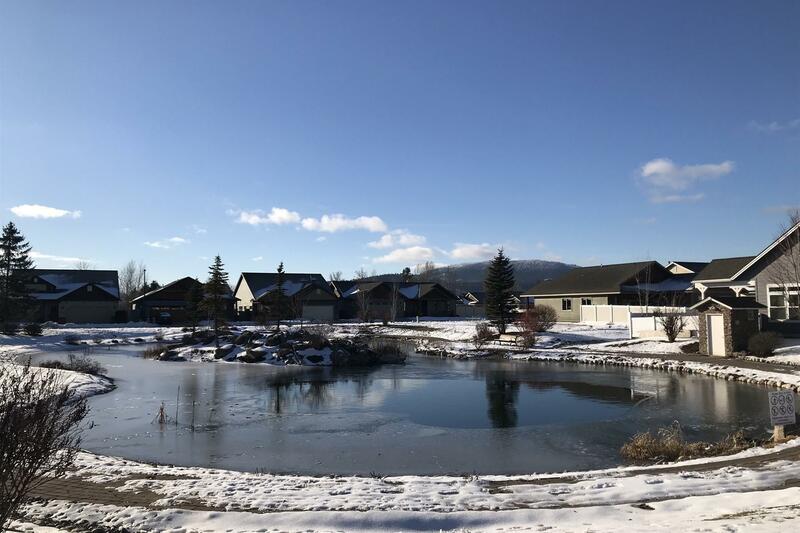 Only two blocks from the lake, and close to bike trails, Memorial Field, Schweitzer Ski Resort & all downtown restaurants. 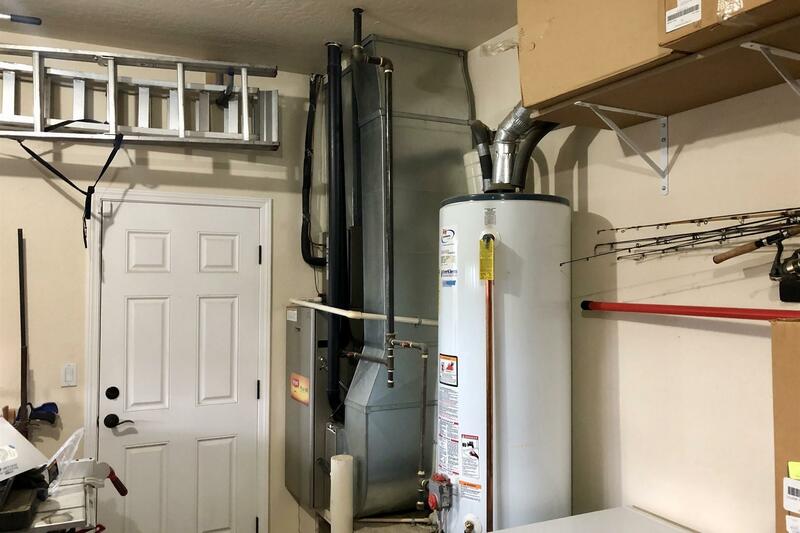 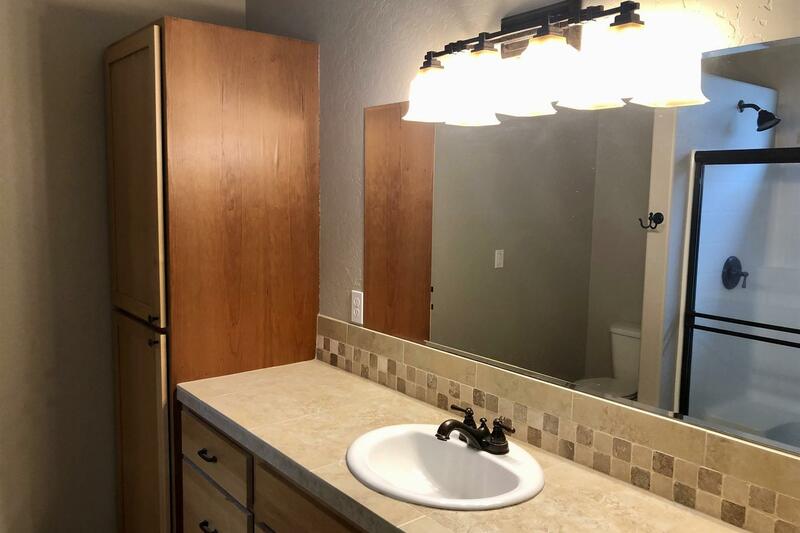 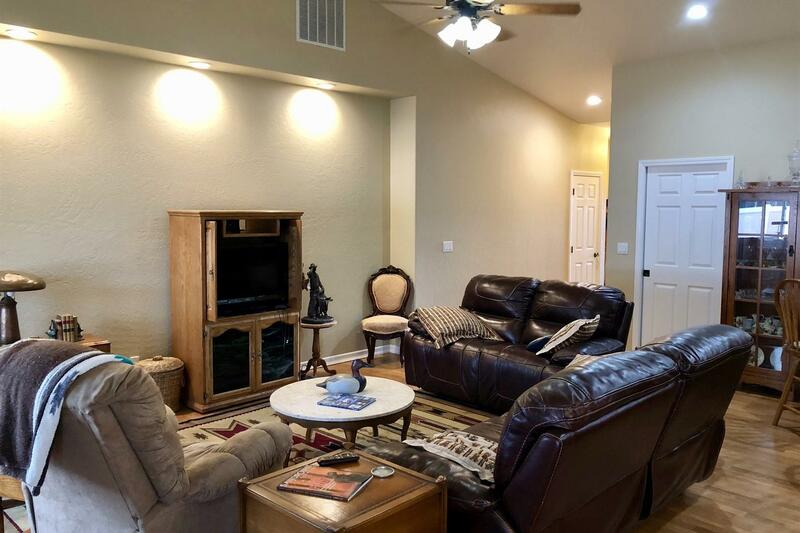 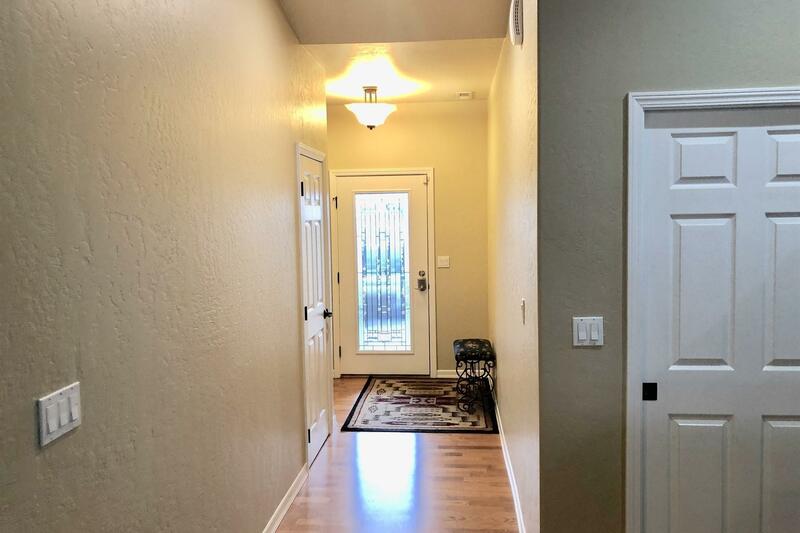 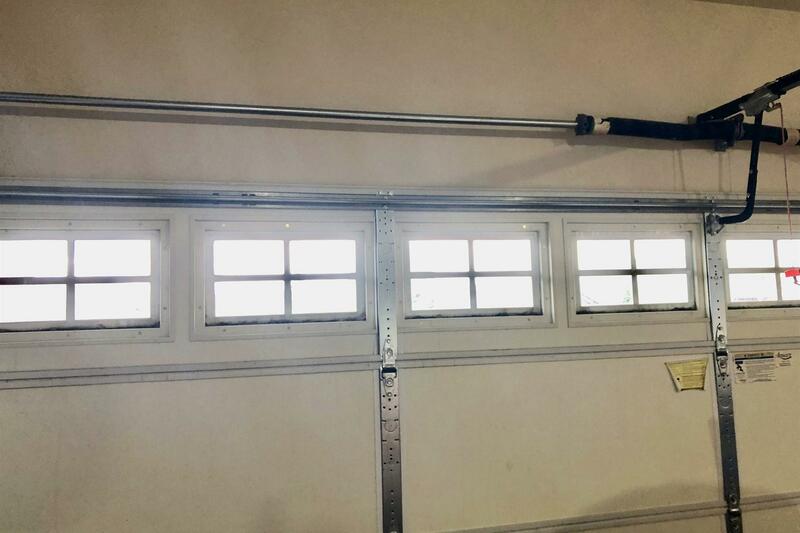 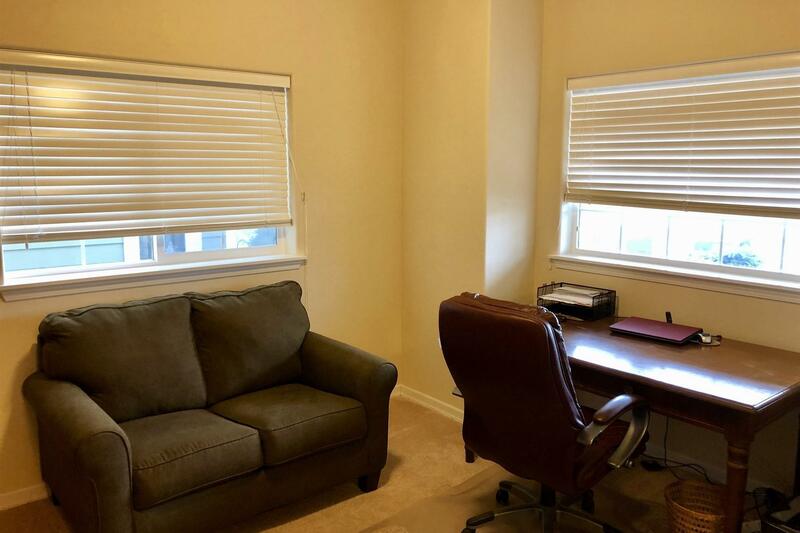 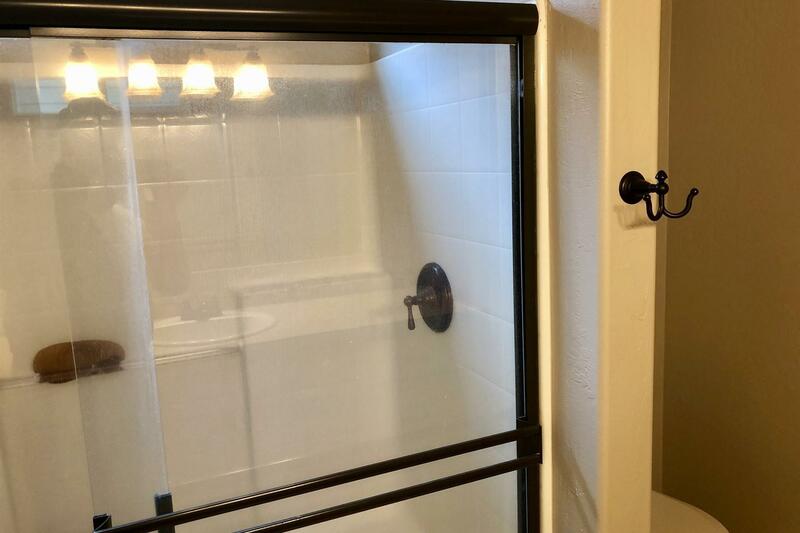 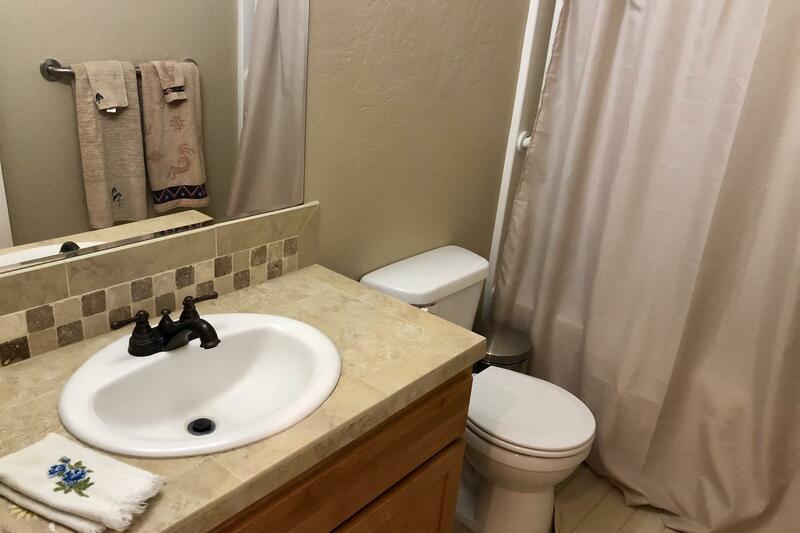 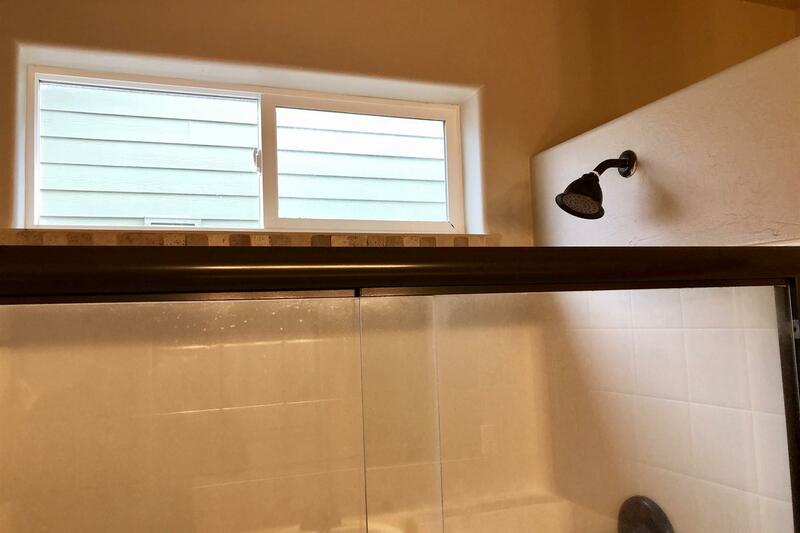 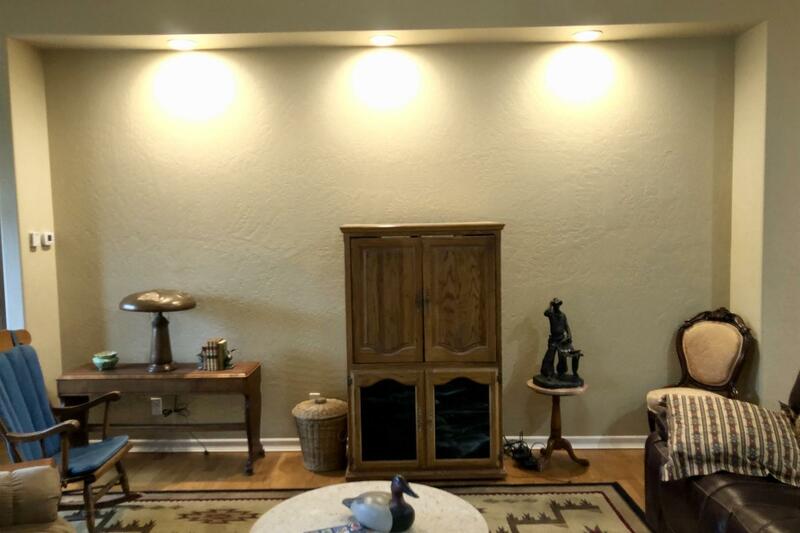 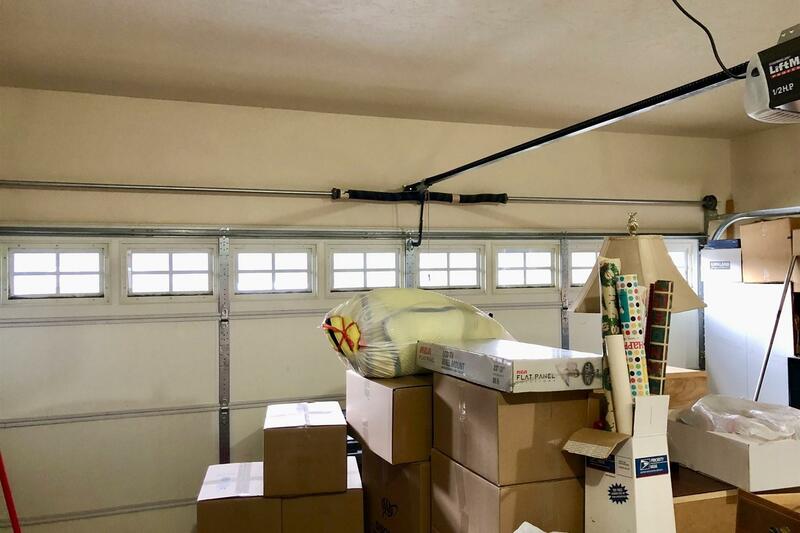 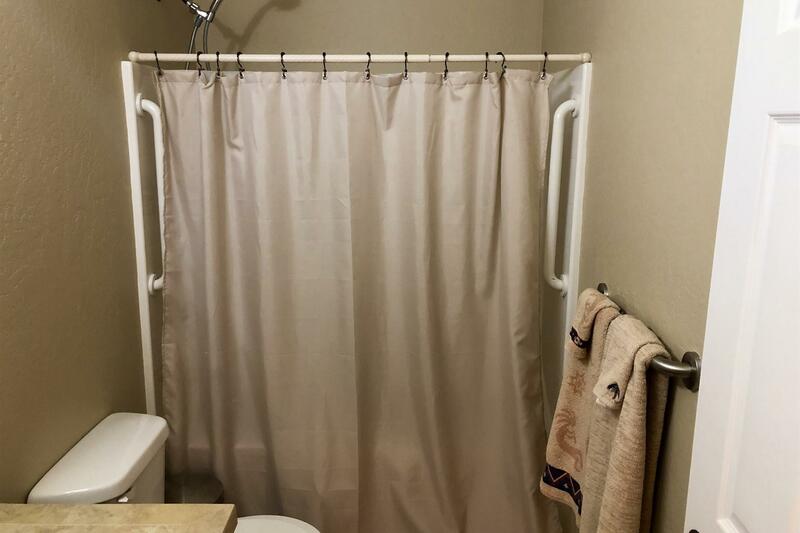 The interior was just newly painted and this is a must see home that will not last long!